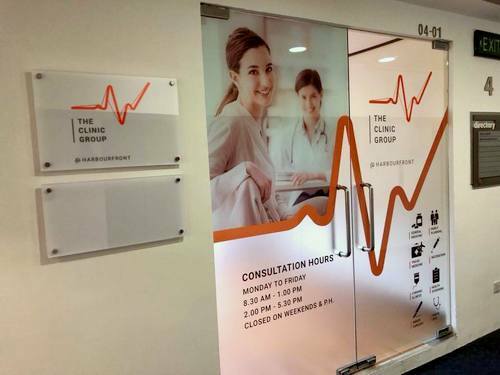 The Clinic Group has a total of nine medical clinics in Singapore, including one within Aperia Mall (12 Kallang Avenue). Medical service categories at the clinics include acute & chronic illnesses, travel health & vaccinations, physiotherapy, health screenings, family planning, as well as cardiac services. To make an appointment, you can do so online, at The Clinic Group’s official website (www.theclinicgroup.com.sg, under the “Contact” sub-section for “Appointment”). The official Facebook brand page for The Clinic Group is located at www.facebook.com/MedicalPartners/. Following the Facebook page, you’ll receive updates about the clinics’ services, their events, plus more.